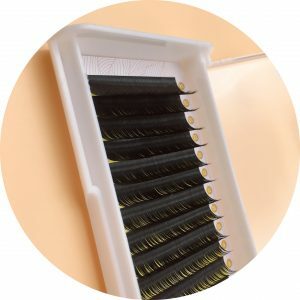 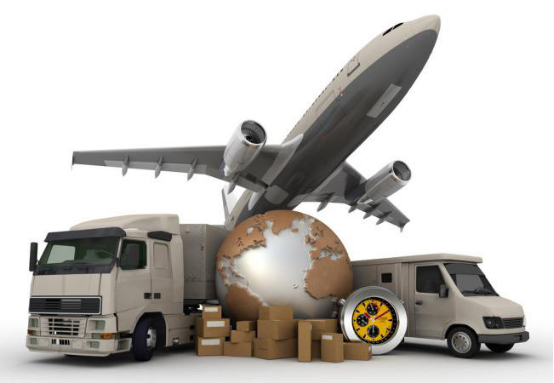 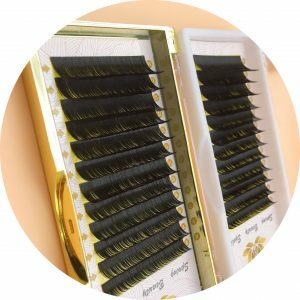 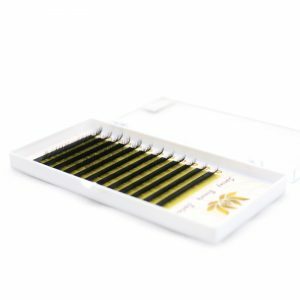 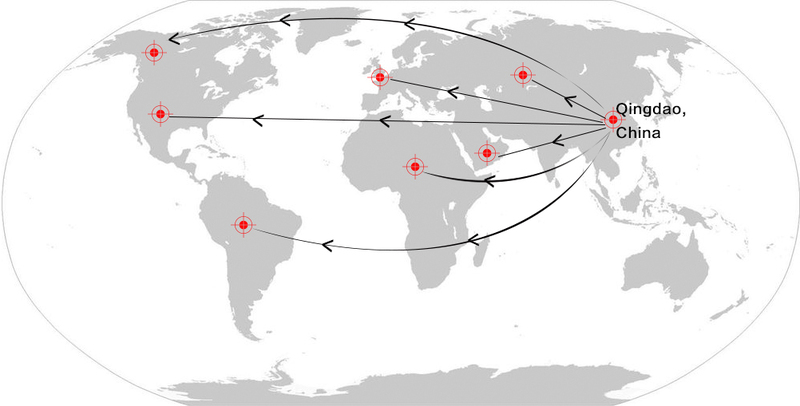 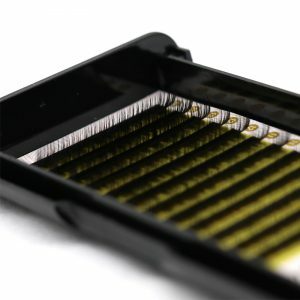 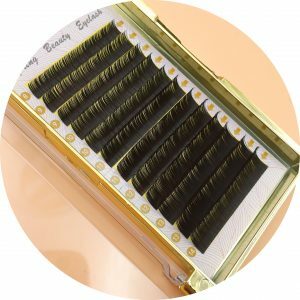 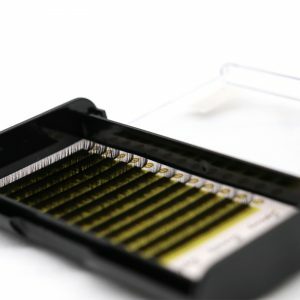 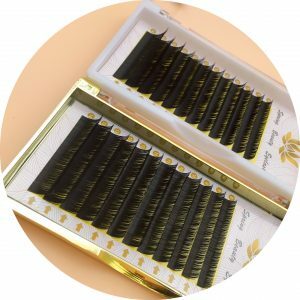 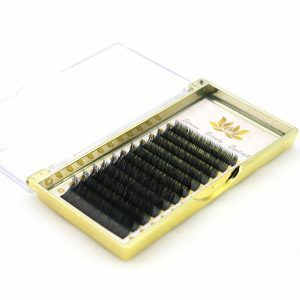 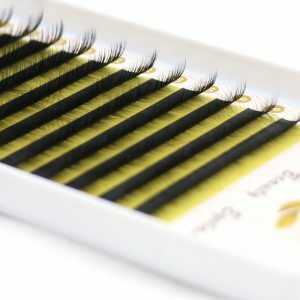 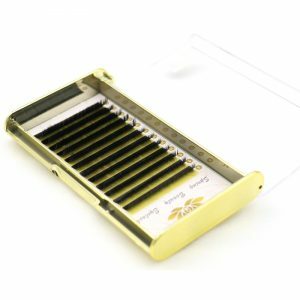 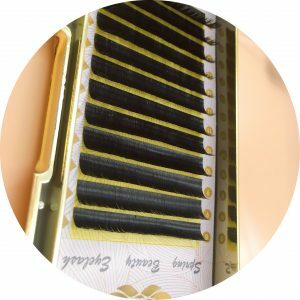 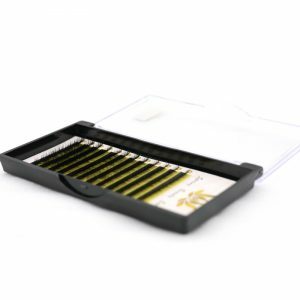 With more than years manufacturing experiences, we have exported all kinds of eyelashes to Europe, USA, Australia, Middle East, Mexico, Brazil, Nigeria and other regions and countries. 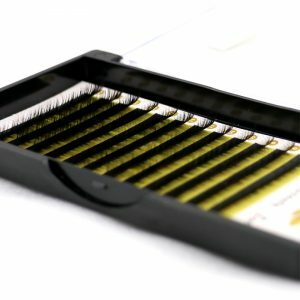 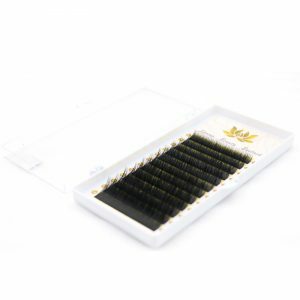 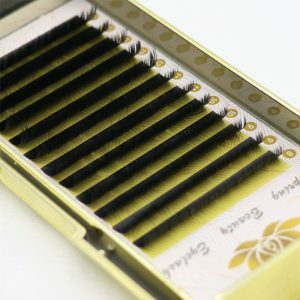 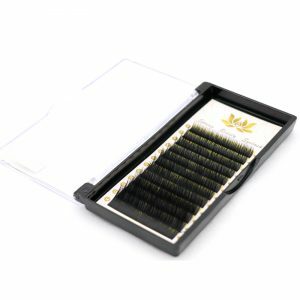 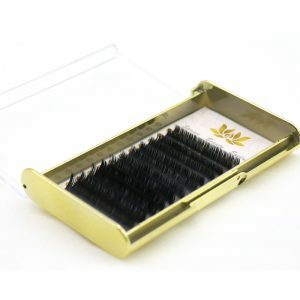 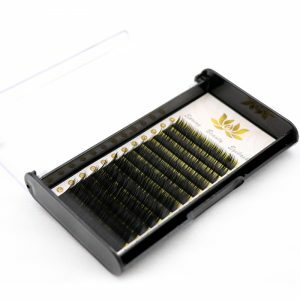 We can supply high-quality lashes with lowest prices to wholesalers. 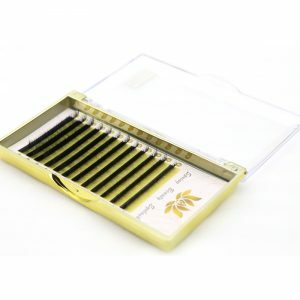 And well received by customers, popularity increase year by Year.